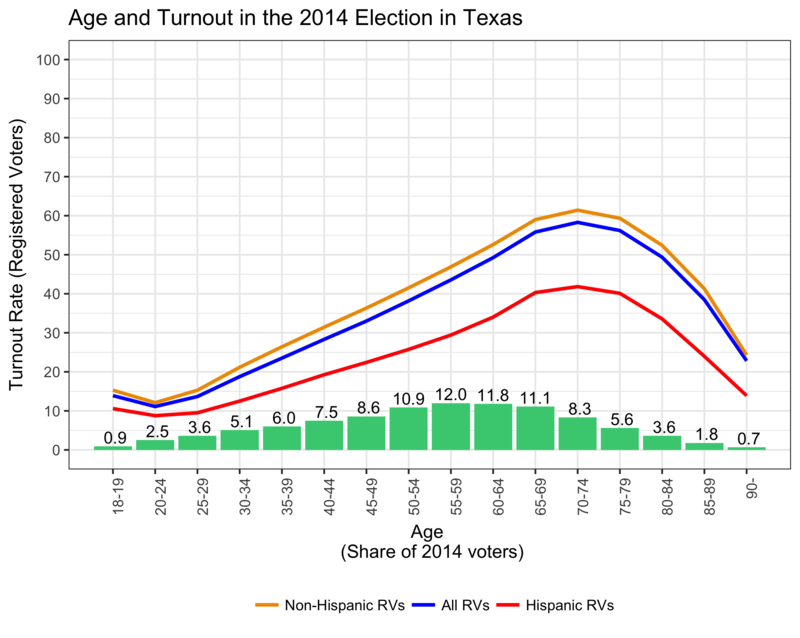 Using data from voter files, the two charts underscore the strong relationship between age and voter turnout among registered voters in the Lone Star State in the 2014 midterm and 2016 presidential elections — when the overall turnout rate for the state’s registered voters was 34 and 59 percent respectively. Registered voters are grouped into 14 five-year age cohorts, one two-year (ages 18 and 19) cohort and one 20-year cohort for those age 90 and older. 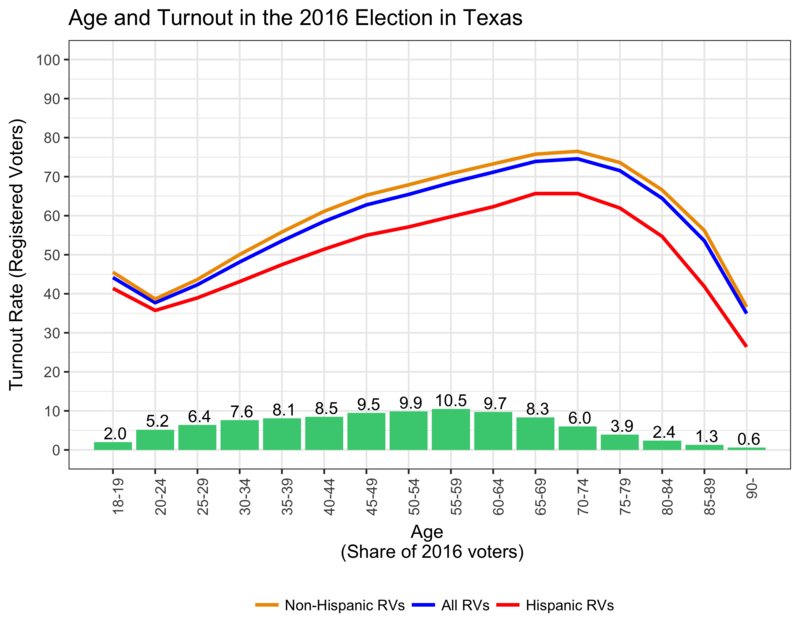 The blue line represents the turnout rate of all registered voters across all of those age cohorts, while the orange and red lines reflect the turnout rates for non-Hispanics and Hispanics (those with Hispanic surnames) respectively. The discussion below focuses on all registered voters. The age-related trends for Hispanics are largely in line with those for non-Hispanics, but Hispanic turnout was notably lower than non-Hispanic turnout across the board, especially in the 2014 midterm. In each chart, the green bars indicate the proportion of actual voters accounted for by members of the respective age cohorts. For example, Texans ages 20 to 24 and 65 to 69 respectively accounted for 2.5 and 11.1 percent of those who cast ballots in the 2014 midterm. In both 2014 and 2016, the highest turnout rates were among registered voters between 65 and 79 years old. In contrast, the lowest turnout rates were among registered voters in their teens and twenties (ages 18 to 29), and those aged 90 and over in 2016. In 2014, turnout rates for registered voters in the 65-69 (56 percent), 70-74 (58 percent) and 75-79 (56 percent) age cohorts were four times greater than those of registered voters in the 18-19 (14 percent) and 25-29 (14 percent) age cohorts and five times greater than those ages 20 to 24 (11 percent). A similar pattern, albeit not nearly as stark, is seen in 2016, with turnout rates among registered voters in the 65-69 (74 percent), 70-74 (75 percent) and 75-79 (72 percent) age cohorts notably higher than among those in the 18-19 (44 percent), 20-24 (38 percent) and 25-29 (42 percent) cohorts. Unlike the 30 states that allow voters of all ages to cast ballots by mail via no-excuse absentee/mail voting, the use of absentee ballots in Texas is limited primarily to those 65 and older. In 2014 and 2016, 96 and 90 percent of absentee/mail ballots were cast by Texans 65 or older. In Texas, once individuals turn 65, they may cast ballots by mail without having to meet any of the conditions required of those under 65 (like being away from home on Election Day and during the entire early voting period; being sick or disabled; being confined in jail). Furthermore, voters may request during the spring primary season to be automatically sent absentee ballots for all other elections that take place during the remainder of the year. The ability to vote by mail has a significant positive impact on voter turnout rates among those 65 and older. Consider, for example, a natural experiment that focuses on Texans ages 62, 63, 64, 65, 66, 67 and 68. The members of these seven age groups are on average unlikely to differ greatly from each other in regard to the principal attributes that influence voter turnout (e.g., education, income, health). But there is an exception: The 62-, 63- and 64-year-olds are not eligible for no-excuse absentee voting; the 65-year-olds are in a transition year in which many only become eligible towards the end of the cycle; and those of ages 66, 67 and 68 are fully eligible throughout the election cycle. In 2014, the turnout rates among registered voters ages 62, 63 and 64 were 49.4 percent, 50.8 percent and 51.5 percent. Among age 65, turnout was 53.5 percent. Among those ages 66, 67 and 68, turnout was 55.1 percent, 56.7 percent and 57.3 percent, respectively. The boost in turnout associated with access to the no-excuse absentee ballot in 2014 would appear to be between 4 percent and 6 percent. In 2016, the turnout rates among registered voters ages 62, 63 and 64 were 71.2 percent, 71.8 percent and 72.4 percent. 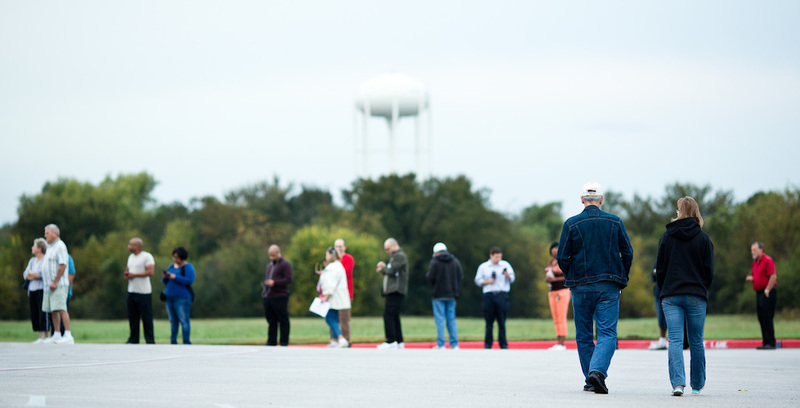 Among 65-year-olds, turnout was 73.1 percent. Among those ages 66, 67 and 68, it was 73.3 percent, 73.8 percent and 74.2 percent. The boost in the turnout rate associated with access to the no-excuse absentee ballot in 2016 would appear to be between 1 percent and 2 percent. One other noteworthy pattern in the data is the rapid decline in the turnout rate between registered voters who are 18 and those who are 19 to 24. There would appear to be a positive registration effect (with subsequent decay) under which registered 18-year-olds, perhaps because they have registered for the first time during the election season or were targeted in get-out-the-vote efforts, were much more likely to cast a ballot (17 percent turnout in 2014 and 50 percent in 2016) than individuals who were 19 years old (12 and 40 percent), or those in the 20-24 age cohort (11 and 38 percent). The likelihood of an average registered voter casting a ballot doesn’t return to the level of an 18-year-old until they are in their early 30s. If past predicts future, the 2018 midterm election will once again feature a disproportionate number of younger Texans staying home and a disproportionate number of older Texans heading to the polls. 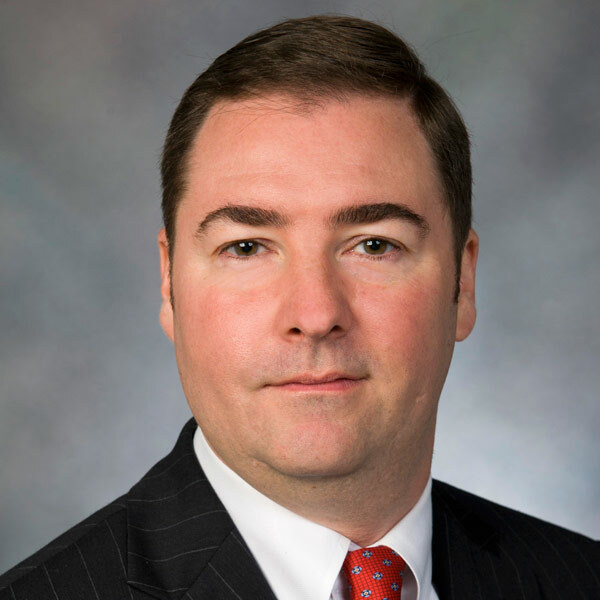 To the extent that these younger and older voters possess different partisan and policy preferences, turnout similar to that in 2016 and, especially, in 2014, would result in the preferences of older Texans being much better represented than those of younger Texans in 2019 and 2020 in the corridors of power in Washington D.C., Austin and in the 254 Texas county courthouses spread from New Boston to Sanderson.